All Medi-Cal members who still meet income and other eligibility requirements must renew their Medi-Cal health insurance coverage each year to keep their health care benefits active. A packet will be mailed to each member annually. The forms in this packet must be filled out and returned. Members can return their information by mail, by fax or over the phone, or they can take it to their local county Human Services Agency. How Do I Renew My Medi-Cal Insurance? While California counties will probably renew Medi-Cal health insurance coverage for most members automatically, using information already on file about where you live, your immigration and residency status, and your current income, additional information may need to be provided to verify continued eligibility. If none of your basic information has changed in the past year and the county can verify your eligibility, your coverage will be renewed and you will receive a notice confirming the renewal. However, in the event the county you reside in can’t verify your information, the county will send you a renewal form that will need to be completed and returned. The county will then send you a letter, once they’ve received the completed form with your updated information to let you know if you still qualify for coverage. Furthermore, if you fail to return the renewal form on time, you will lose your Medi-Cal coverage and be sent a notice informing you of the decision. But, you will have the opportunity to be reinstated as you will be granted a 90-day period to contact your county’s human services agency and give them the information they requested to continue your coverage. If much or your information has changed, such as your income increasing substantially, making you ineligible for free health insurance under Medi-Cal or any of its other available low-cost health plans, you can still obtain health insurance through the Covered California health exchange. And, if you are now married with a child, you may qualify for Medi-Cal for families, depending on your income. Although enrollment for Medi-Cal can be done throughout the rear, be aware that – should you no longer qualify for Medi-Cal benefits – Covered California open enrollment for 2016 begins November 1, 2015 and lasts only until January 31, 2016. If you’re currently uninsured, enrolling into a health plan to avoid paying a penalty for not having health insurance as mandated by the Affordable Care Act or Obamacare can be done in several ways. 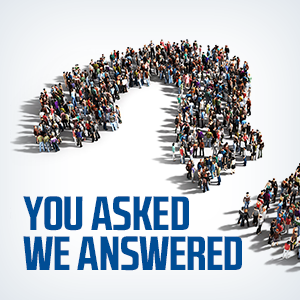 In fact, with Freeway Insurance, the premier health care insurance broker, guiding you through the confusing process, picking a health plan that’s right for you is made much easier and worry-free. The reason for this is that Freeway Insurance has partnered with Covered California and some of the nation’s most trusted carriers to help you obtain low-cost or no-cost health insurance. And – Freeway’s services and your free health quote are 100% free. 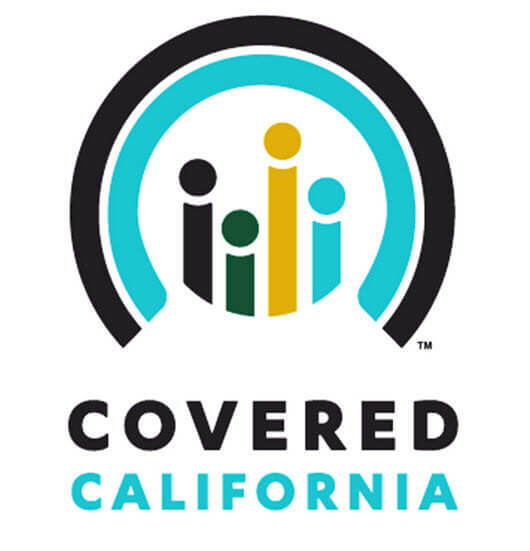 You can also go through Covered California at www.coveredca.com to check eligibility and enroll in either Medi-Cal or a Covered California health plan. But, if you want the best health quotes today, visit your nearest Freeway Insurance office or call 877 892 6506, and get the coverage you need.